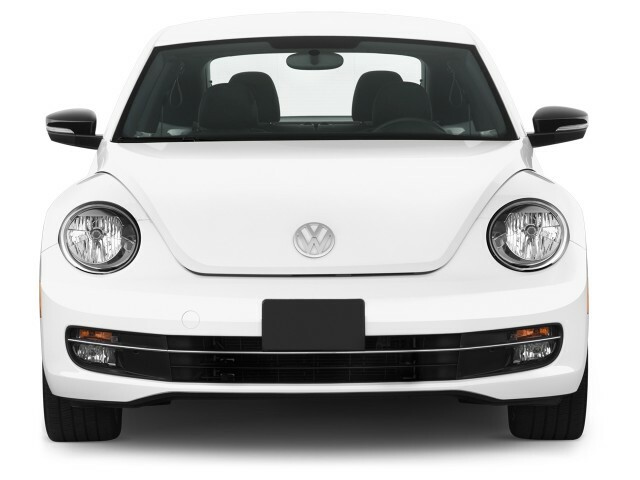 Volkswagen Canada announced pricing for its new 2012 Beetle will be available in the month of October. First we learn that 600 cars available on Canadian soil will be available in editions Premiere and Premiere + driven by a five-cylinder 2.5-liter 170-horsepower engine. Prices editions Premiere and Premiere + are $ 24,475 and $ 27,975. 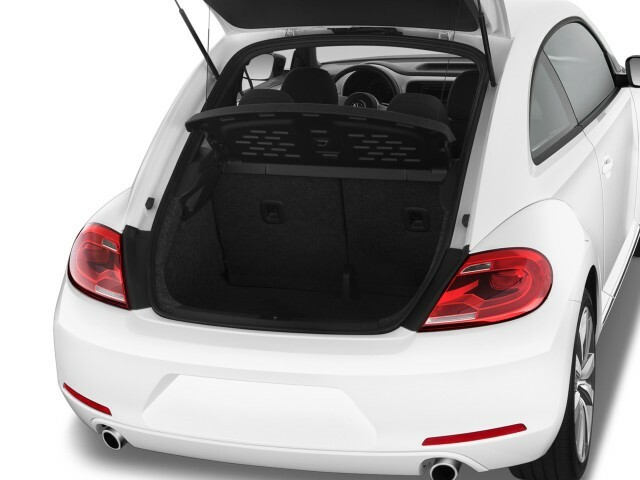 Sportline The Volkswagen Beetle is powered by a four-cylinder 2.0-liter turbocharged 200 horsepower. The same as the one found under the hood of the powerful Golf GTI. 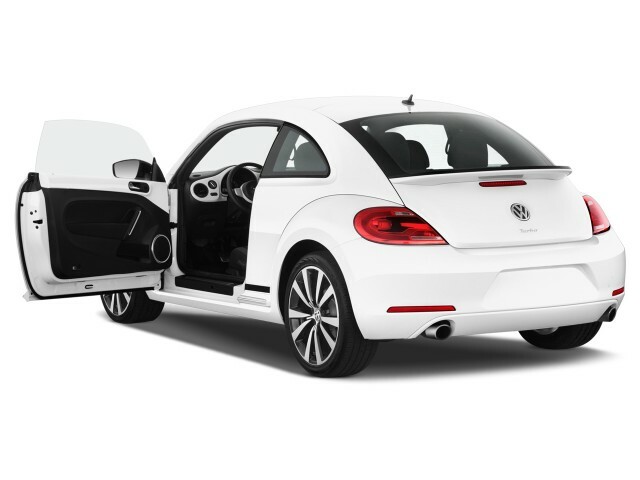 Later in 2012, a TDI version will come to join this new brotherhood Volkswagen Beetle. 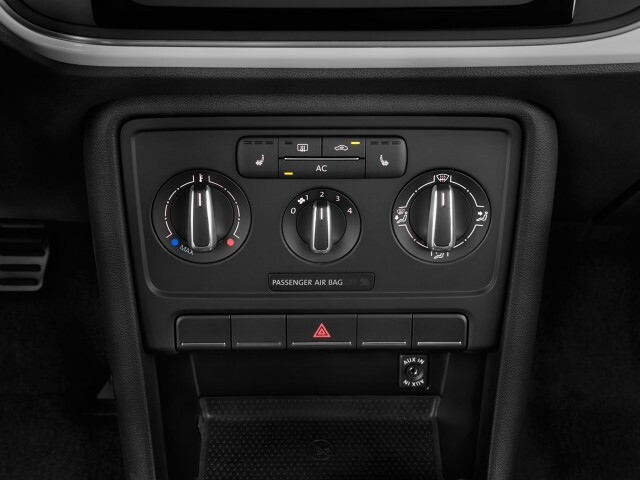 Overall, the 2012 Volkswagen Beetle inherited three engines that we find under the hood of the different versions of the mega-popular Volkswagen Golf.